It's all about access to nature! 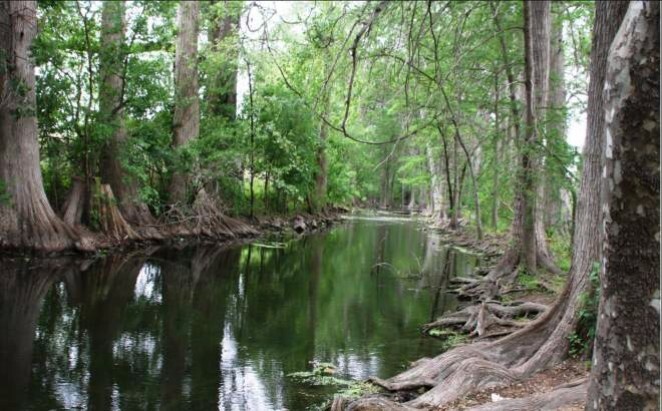 Help us get more hands in the dirt and toes in the creek at the Cibolo Nature Center & Farm. We invite you to become a Toes in the Creek Partner. Too few children (and adults) have access to nurturing experiences in nature. Yet, studies show children are happier, smarter and healthier because of time spent on natural lands. Your tax-deductible donation will literally get more toes in the creek. Help us expand our outdoor classrooms and environmental education programs for kids and grownups on our 160-acre nature center and historic farm in the heart of Boerne, Texas. Here, all can put their toes in Cibolo Creek while they learn about wildlife habitats on water and land. They can put their hands in the dirt at our teaching gardens and on our guided trails. Your contribution will support efforts to introduce more people to our outdoor classrooms, provide scholarships to needy children at our summer nature day camps and promote sustainable living, wildlife and water conservation to all ages. 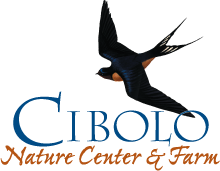 We are seeking your sustained commitment to Cibolo Nature Center & Farm programming. With your gift of $5,000 per year for the next three years, you can make an extraordinary difference in the lives of so many. Members will also be named on our Toes in the Creek Partners Board, which will be located in the Cibolo Nature Center Visitor Center.